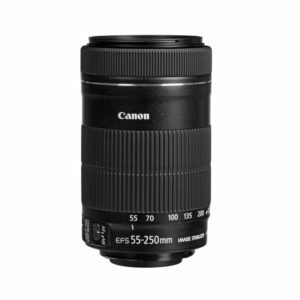 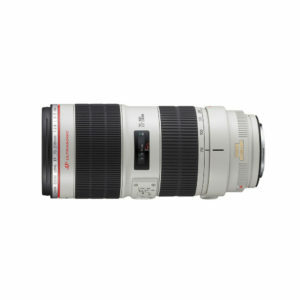 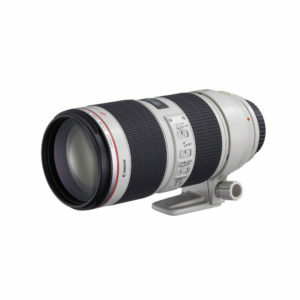 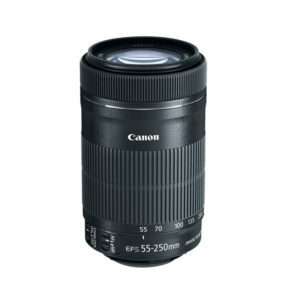 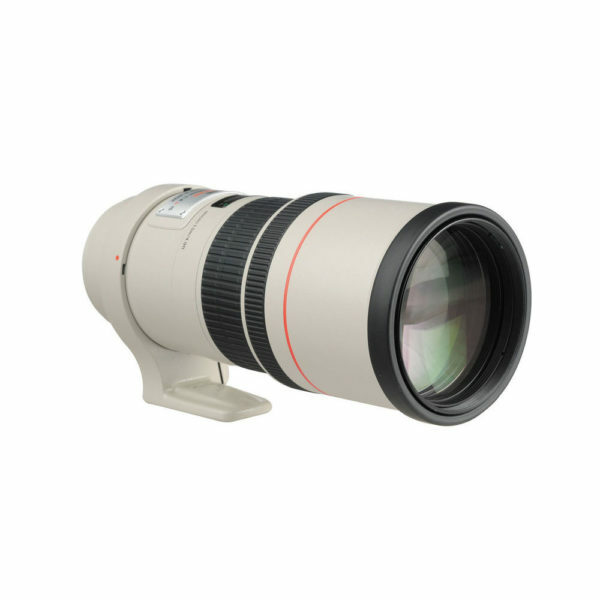 Blending a versatile telephoto focal length with a modest form factor, the EF 300mm f/4L IS USM is a long-reaching prime and member of Canon‘s elite L-series of optics. 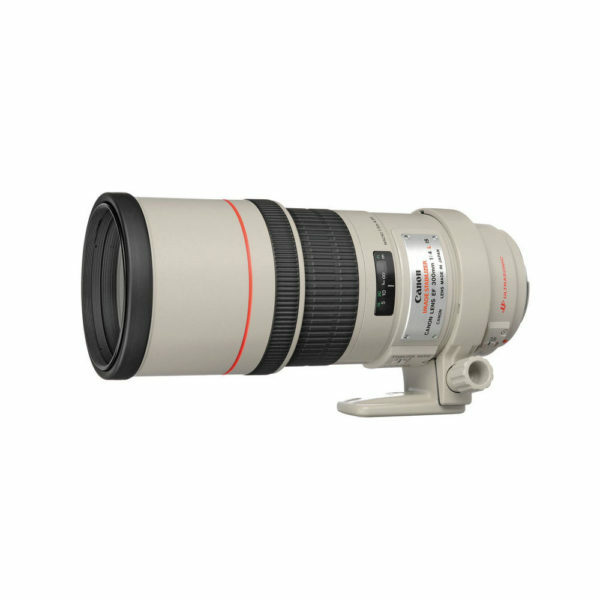 Two ultra-low dispersion elements are used to significantly reduce color fringing and chromatic aberrations in order to achieve a high degree of clarity, and a Super Spectra coating has also been applied to maintain contrast and color fidelity when working in difficult lighting conditions. 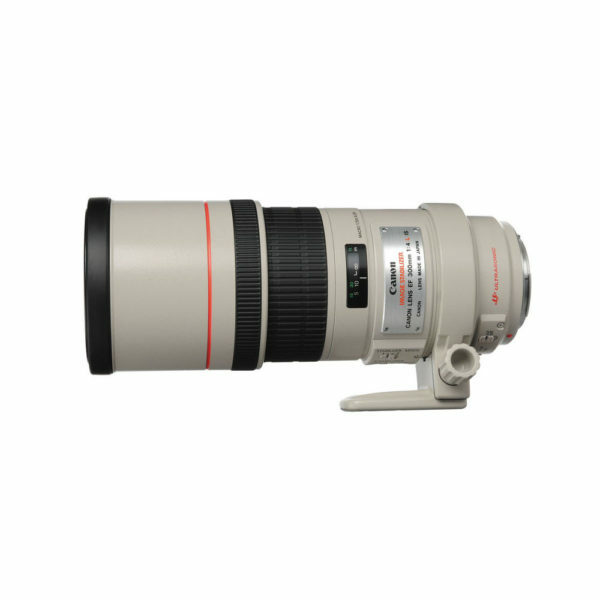 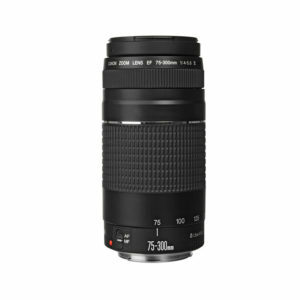 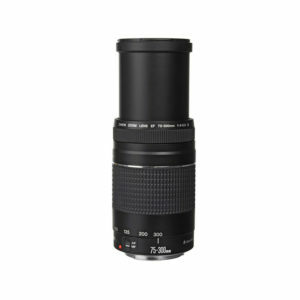 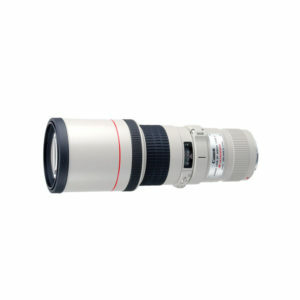 Complementing the imaging attributes, this 300mm f/4 also features an Image Stabilizer to minimize the appearance of camera shake by two stops for sharper handheld shooting. 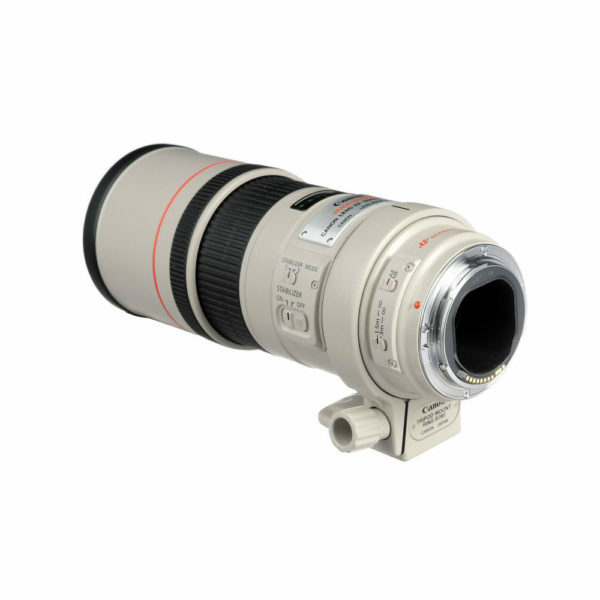 The ring-type USM is employed, too, to deliver quick and quiet autofocus performance along with full-time manual focus control. 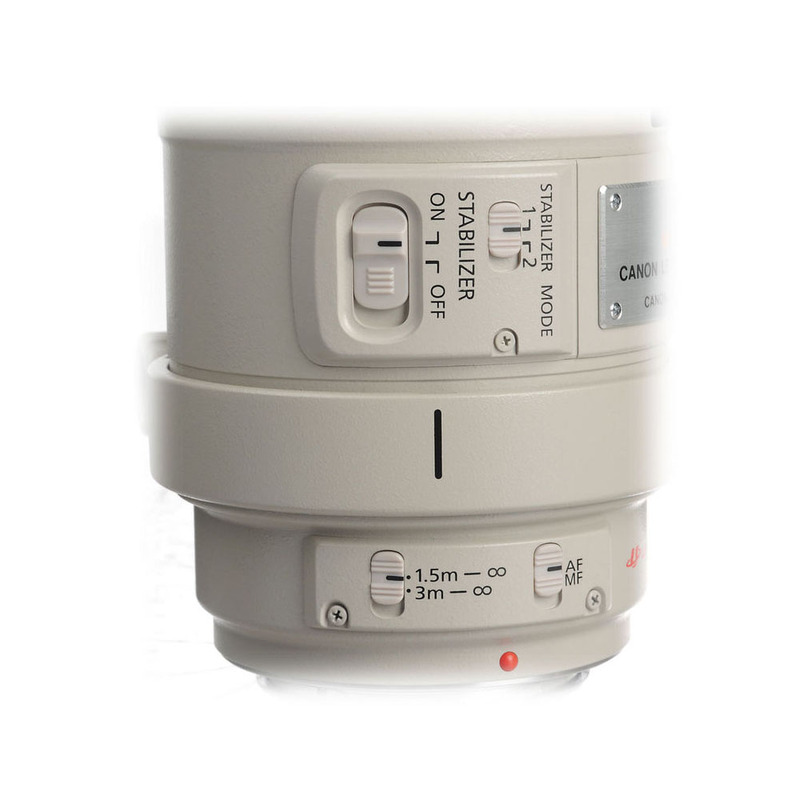 Additionally, a removable rotating tripod collar is included for stable use of the lens atop a tripod or monopod.